Now that you know how to boil an egg, it’s time to learn how to poach an egg! A soft boiled egg and a poached egg are similar in that they are both cooked in water, and the white has set and yolk is still runny. However, they are different because a poached egg is cooked outside of the shell and at a lower temperature. Poaching an egg sounds daunting and finicky, but it’s really quite east and quite delicious. Try putting a poached egg on some blanched veggies, a crisp salad, or on top of a chunky soup. The egg will add a creaminess and decadence to any dish. 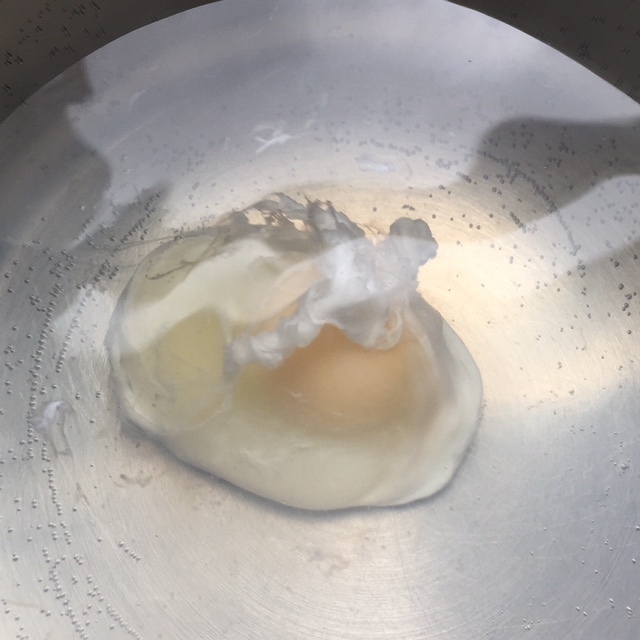 Check out the How To page here and learn the proper way to poach an egg!